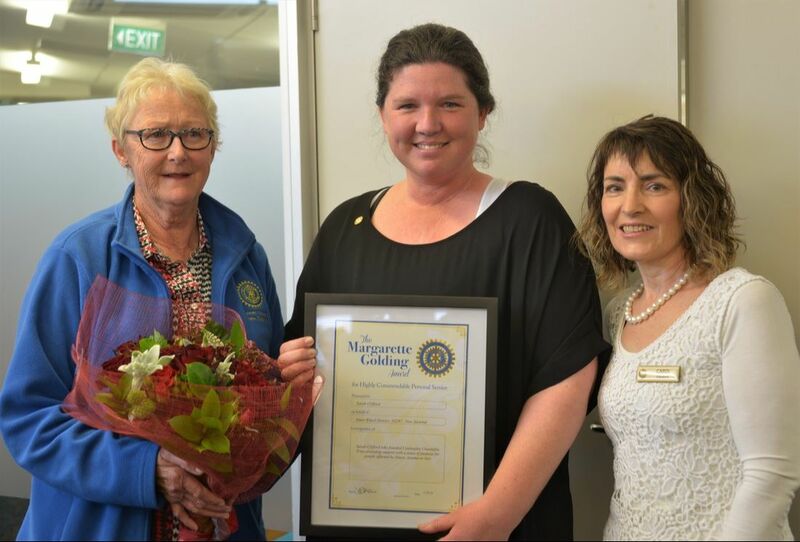 Sarah was awarded the Margerette Golding Award for her services by the Inner Wheel (https://www.innerwheel.org.nz). This is a prestigious award that hasn’t been awarded to anyone in the South Island yet and it was decided through a panel in the UK. It was a great surprise and a wonderful afternoon, there was not a dry eye in Community House. AMP New Zealand hosted their 15th annual AMP Scholarships – National Awards Dinner, announcing the 14 recipients at a black-tie event at Auckland Museum. Sarah was one of the recipients! The New Zealand Governor-General, Lt. Gen. 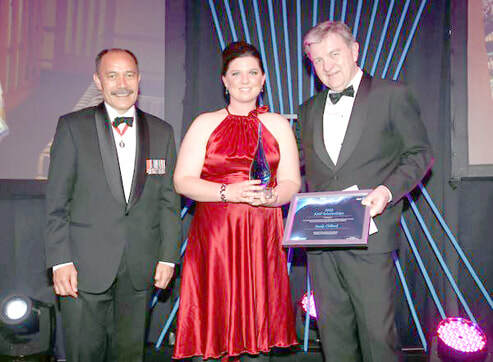 The Rt Hon Sir Jerry Mateparae, presented the highly anticipated awards – recognising Kiwi talent from all walks of life.